If you’re whispering sweet nothings this Valentine’s Day, why not have soft, sweet lips to deliver the message? 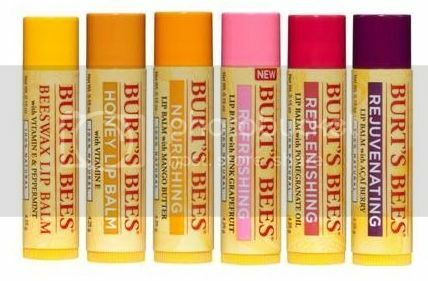 Pucker up with an assortment of naturally nourishing and deliciously flavored lip balms from Burt’s Bees. All 100% natural, Burt’s Bees lip balms leave lips feeling smooth, soft and irresistibly tasty. 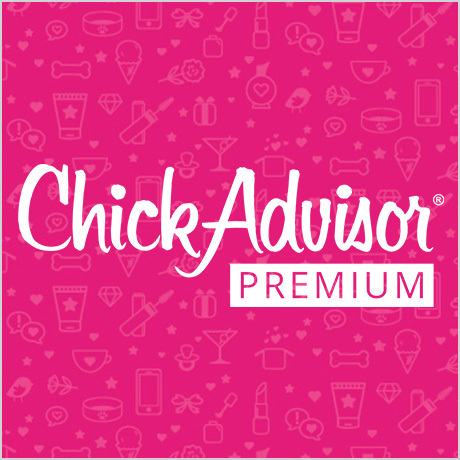 You can choose from a range of delightful natural flavors and benefits – all sheer, all natural! You can find these lip balms at www.burtsbees.com and at select national grocery, drug, and mass retailers nationwide. And, to really get in the Valentine’s Day mood, why not write a haiku. Join Burt’s Bees on Facebook form February 7th - 14th to write your own musing – on yout love affair with lip balm, the beauty of nature, and your favorite natural ingredients. Log on to the Burt’s Bees facebook page to read today’s Haikus and write your own!